I am a professor (tenured) in the Department of Biostatistics, School of Medicine at the Virginia Commonwealth University. 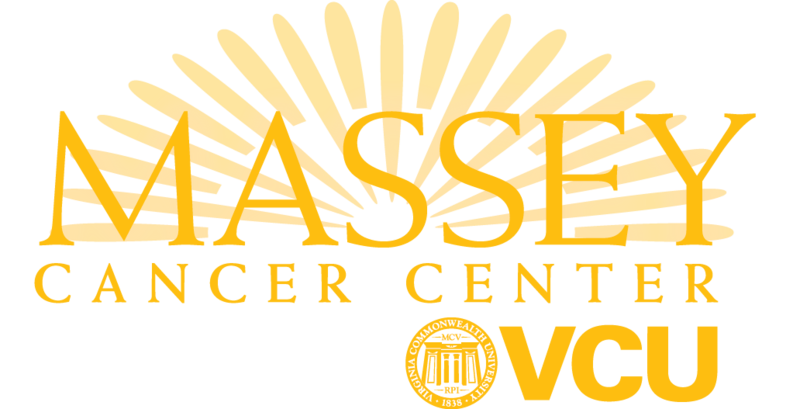 I am also an Associate Member and Director of the Biostatistics Shared Resources at the VCU Massey Cancer Center. My primary research interests are in spatial data analysis, survival analysis, robust regression, clustered/correlated data, longitudinal data, nonparametric methods, and also their applications to problems in epidemiology and behavioral studies, mostly using a Bayesian paradigm. My major clinical interest is in oral and craniofacial epidemiology, in particular, investigating periodontal health status and progression through a number of studies funded by the NIH/NIDCR. 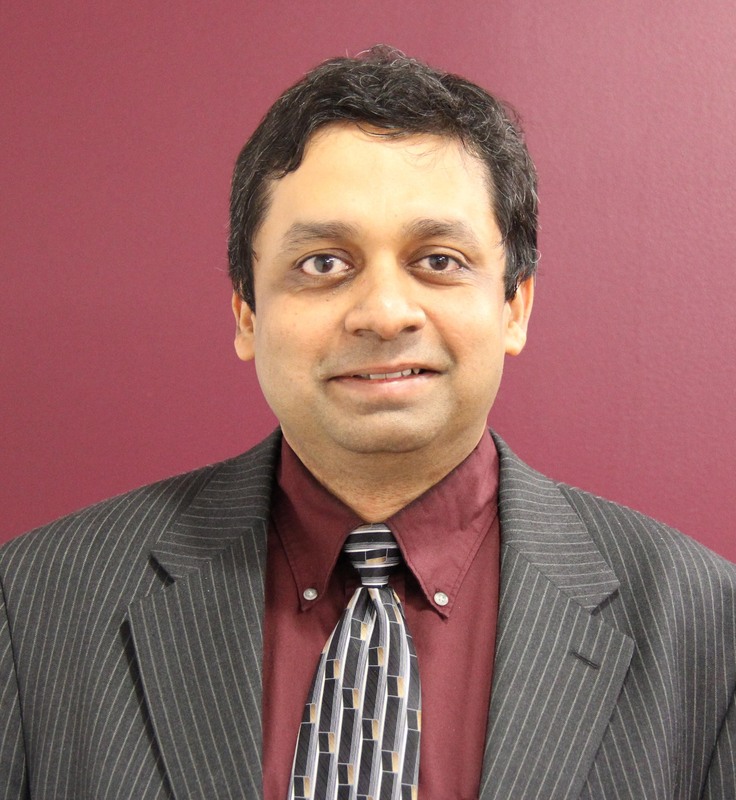 Other clinical research interests include cancer, diabetes and kidney diseases, substance abuse and alcohol addiction, medical imaging, and neurological disorders, which includes stroke, Parkinson's disease, etc.